How do I Arrange to get my Tax Refund by Direct Deposit? 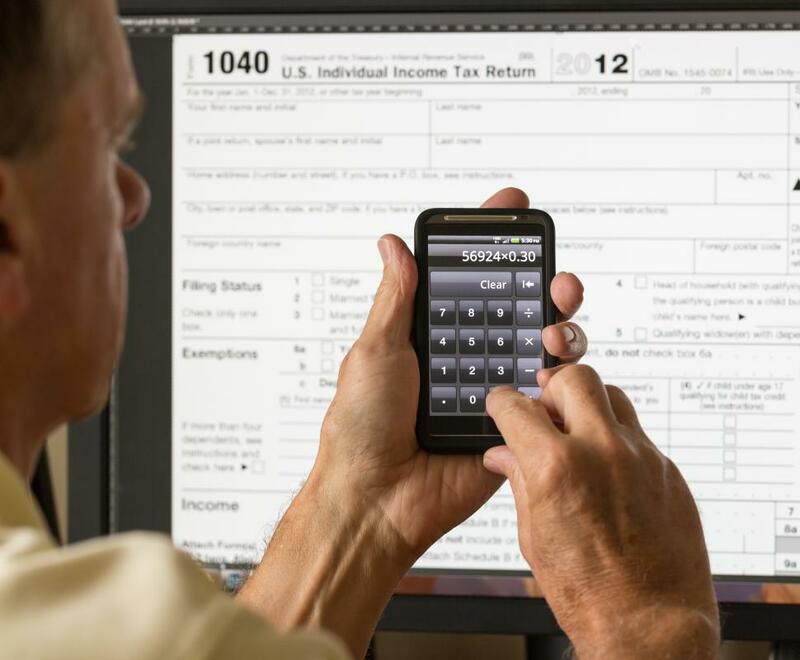 Tax refunds are often direct deposited much faster for those who file online. 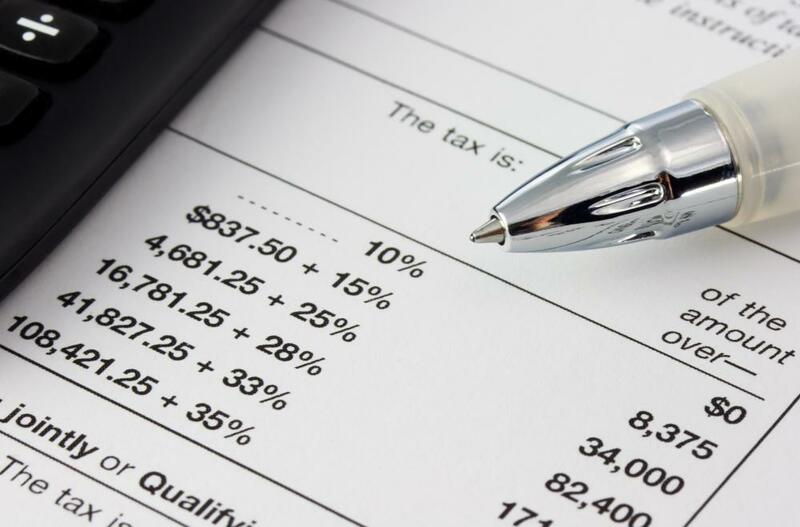 Bank account information is usually written on a paper tax form to receive direct deposit of a refund. In most cases, it is fairly easy to arrange to receive your tax refund by direct deposit. Your first step may be to check with the tax agency from which you are expecting a refund to ensure that it offers the direct deposit of tax refunds. If you find that direct deposit is available, arranging to have your refund sent this way is usually as simple as indicating your choice on your tax form and providing your bank or credit union account and routing numbers. You can usually arrange direct deposit whether you are filing a tax return online or filing a paper return. In most cases, however, filing online and requesting direct deposit means you can expect to receive your refund much sooner. The first step to arranging to receive a tax refund by direct deposit is usually checking with the tax agency in question. Many tax agencies do offer direct deposit, but you can be sure by checking the tax agency’s website or looking for direct deposit information on your tax form. Alternatively, you may call the tax agency for information about receiving a tax refund by direct deposit. Once you have determined that direct deposit is available for your refund, you will usually have to select this method of receipt. If you are completing a paper tax form, you will likely have to add the routing number that corresponds with your bank and your bank account number to the paper form. If you are filing using an online tax program, you will typically be prompted for this information. In many cases, you can arrange to receive a tax refund by direct deposit to a checking or savings account. If you have a checking account, your routing number can usually be found on one of your checks. If you want to have the money deposited into your savings account, you may call your financial institution to learn your routing numbers. Additionally, some tax agencies may allow you to split your refund among different bank accounts. Usually, direct deposit provides an easy way to receive your tax refund faster. The speed with which you will receive it may also depend on how you choose to file your tax documents, however. If you have the option of filing your taxes online, you may enjoy a dramatic decrease in the time it takes to receive your refund. In some places, people receive direct deposited refunds within two weeks of filing online. How do I File an Online Tax Extension? What is Direct Deposit Authorization? How do I get Tax Refund Loans? How can I get a Fast Tax Refund?